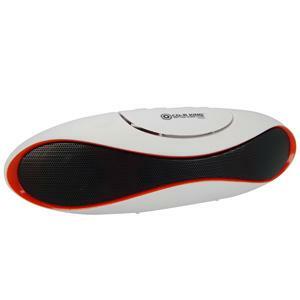 CDR-King, your one-stop media provider brings you Trendy Bluetooth speakers. 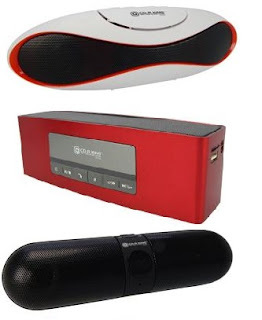 It is the shops response to customers needs to have speakers which they can bring on the go and connect wireless. It is the information technology age and with that almost everything is going wireless. A wireless system is embraced by people who hates seeing clutter everyone. One of the gadgets that seems to be needed by many is the Bluetooth speaker. 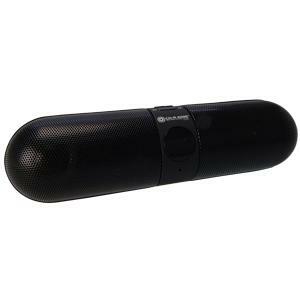 Every techie individual can never do without a Bluetooth speaker. 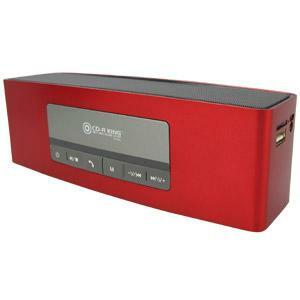 CDR-King, ou’re one-stop media provider offers some of the most affordable yet high in performance Bluetooth speaker that will surely bring out the music loving personality in you. Here are some of their most trendy Bluetooth speakers.